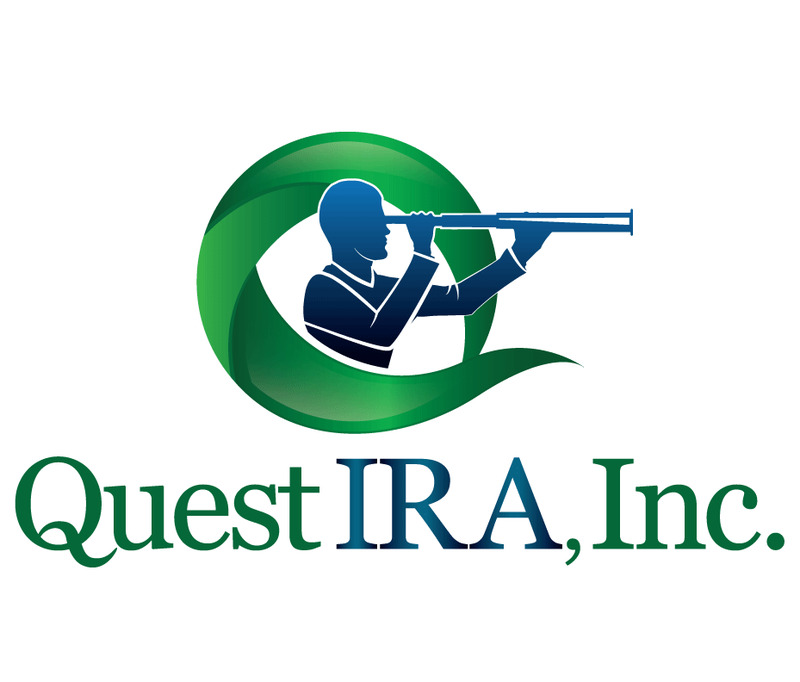 Thank you for allowing us the opportunity to serve your self-directed IRA needs. Have a great day! UBIT In HSA’s and Coverdells?